On June third, 1942 , Japan forces invaded and occupied Attu and Kiska, two islands which were part of the state of Alaska. However, these islands had small prize, very bad conditions and proved little of a threat to the U.S.. Many resulting casualties were not caused by gunfire, but booby traps, the weather and friendly fire. Japanese holdouts were Japanese based on islands throughout the Pacific who refused capitulation, or didn’t know that Japan had surrendered. 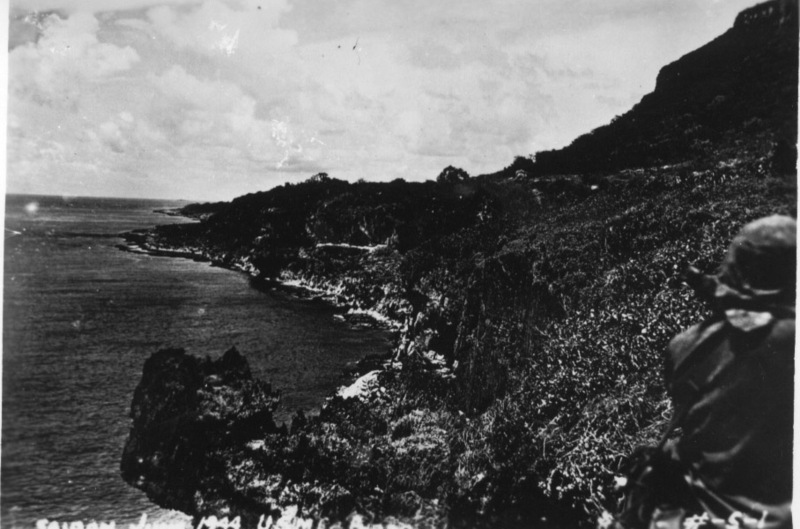 These soldiers remained isolated on these islands, often times by themselves, for several years, or decades. One famous case is Hiroo Onada, who finally surrendered in 1974, 29 years after Japan surrendered! Though it is called “World War II”, a lot people do not include any South American nations on the list of combatants. The country of Brazil, “During the eight months of the Italian campaign, the Brazilian Expeditionary Force managed to take 20,573 Axis prisoners, including two generals, 892 officers and 19,679 other ranks. During the War, Brazil lost 948 of its own men killed in action across all three services.” Many other South American countries contributed in raw supplies and, in some cases, soldiers joined the Free French Forces. Normally, people think of U-boats attacking ships in the Atlantic, around Greenland or closer to Europe, rather than off the coast of the USA. However, Operation Drumbeat involved 40 U-Boats attacking shipping very close to the coastline of various states. An even scarier fact is that German U-Boats even landed saboteurs on American soil! At Long Island, New York, and Ponte Vedra, Florida, eight English-speaking Germans snuck into America (the four at Long Island were caught after many weeks). Stalag Luft III was a German Nazi ”prisoner of war” POW camp, mostly for allied airmen who’d been shot down and taken captive. However, these airmen were very crafty and over 600 had helped to organize an escape committee, which secretly began to dig tunnels and make plans. On March 24th, 1944, the plan was executed, but from the start, everything went wrong. 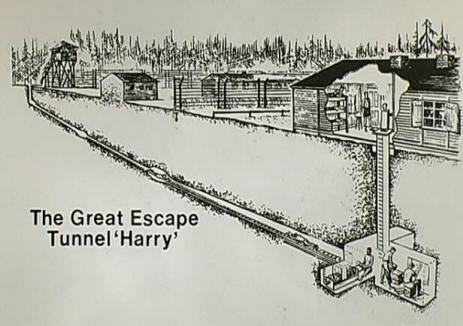 Only 77 men managed to get into the escape tunnels, and were soon discovered. Of the 77, only 3 managed to get to safety. 50 escapees were executed by the orders of Hitler. This escape attempt was made into a 1963 film, “The Great Escape”. Pos ini dipublikasikan di World War dan tag 10 Hal yang Tidak Kita Ketahui Tentang Perang Dunia II, 10 Things You Didn’t Know About World War II, world war 2. Tandai permalink.